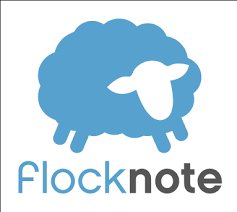 Holy Cross wants to stay in touch with our parishioners through a communication tool called FLOCKNOTE. Using it will allow us to send email and text messages, keeping you up to date with events, activities and news within our community. You can control the amount of information you receive and how you receive it by managing your subscription settings. You can subscribe by clicking on the link below or texting “hcop” to 84576.You can complete your profile, or unsubscribe, by using the same web link.